Whats happened in many places across the country is that white farm owner/operators are selling their businesses as they get older and their children have no interest in staying on the family farm. But what’s not changing are the challenges to operating a small family owned farm. 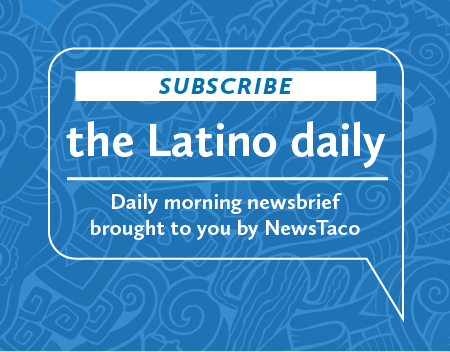 Pressures from corporate farms and the issue of farm subsidies and agriculture legislation to come are front and center for more and more Latinos. 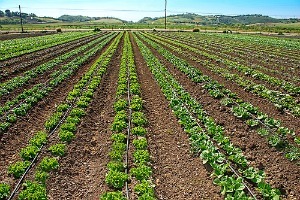 And at the same time Latino farmers have introduced a variety if crops to the market. It’s a double-edged problem.